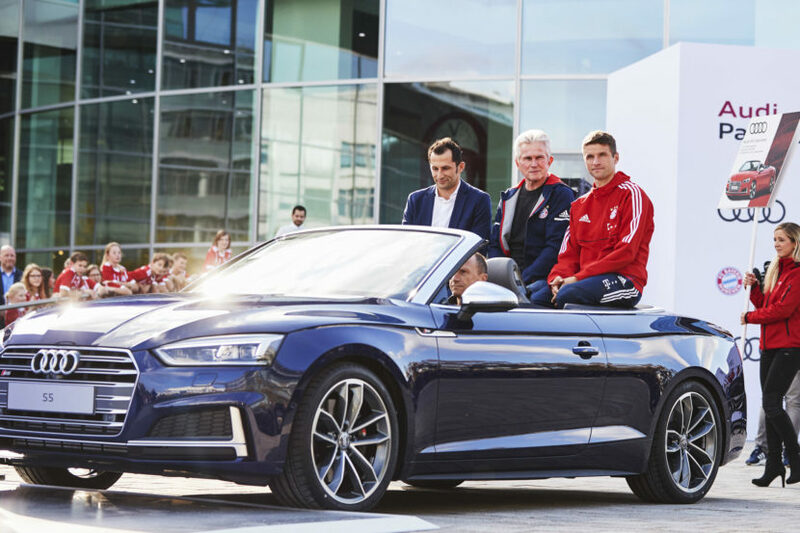 The new partnership between FC Bayern Munich and BMW was one of the big topics of conversation in the Bundesliga this weekend. After a convincing 6-0 against VfL Wolfsburg, which brought Bayern to the very top of the league, FC Bayern President Uli Hoeneß talked about the sponsorship deal of the two Munich iconic brands. When exactly BMW will officially replace Audi as the automotive sponsors remains to be seen, but the current sponsorship contract with Audi runs until 2025. For the basketball department of Bayern Munich, the timeline looks different – here there is already a fixed date with of July 1, 2019.